Encapsulated PostScript® (EPS) can represent both vector and bitmap data and is supported by virtually all graphic, illustration, and page-layout programs. 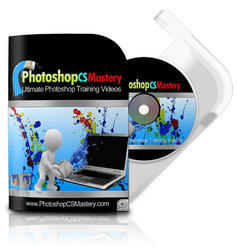 Adobe applications that produce PostScript artwork include Adobe Illustrator, Adobe Dimensions, and Adobe Streamline. 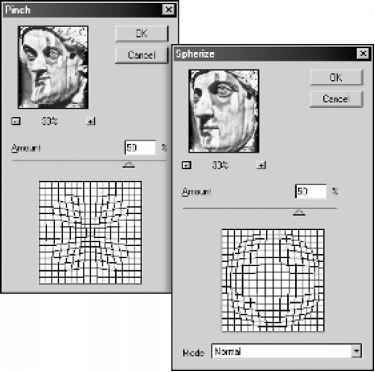 When you open an EPS file containing vector art, it is rasterized—the mathematically defined lines and curves of the vector artwork are converted into the pixels or bits of a bitmap image.